Mia Gallegos is a sophomore at Broomfield High School. She has been dancing for 14 years and joined the varsity poms team two years ago. One of Mia’s favorite things to do is go on hikes with her family and friends. One of her favorite places in the mountains is Lost Gulch Lookout on Flagstaff Mountain She has always had a love for writing since she was younger. She has written multiple short stories and poems. This is Mia’s first year being a part of newspaper. 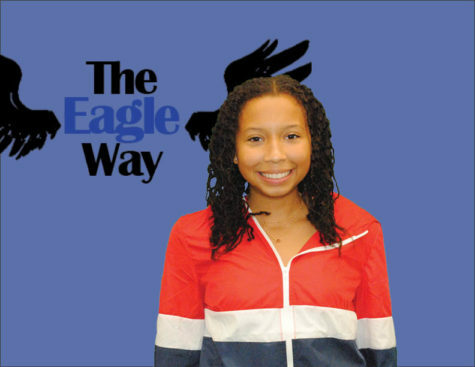 Mia is so excited to be on The Eagle Way staff and can’t wait for the year to come.